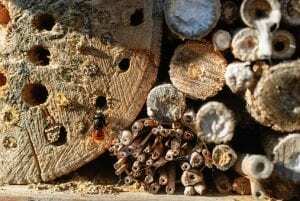 The next native bee morning conducted by Valley Bees will be held on Sunday 9 December 2018. 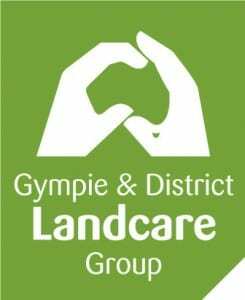 The usual venue is at Landcare but this session will instead be held at 354 Tandur Road Gympie (opposite Puma Service Station on the old Bruce Hwy) starting at 10am. It will involve the transferring of a number of native hives.